capture of fugitive Iraqi dictator Saddam Hussein, and interrogated him to boot. 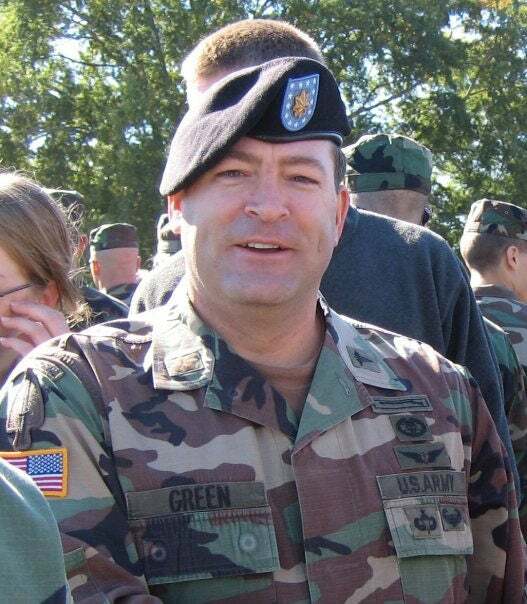 Rep. Mark Green, elected in November to represent Tennessee’s 7th Congressional District, is an Army special operations veteran as well as a physician and businessman. 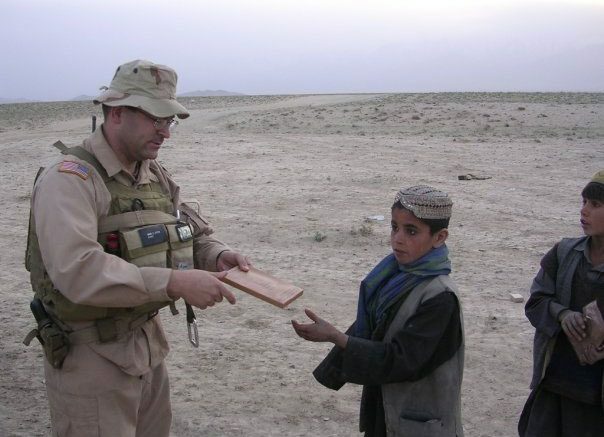 One of his most memorable missions in the military, Green recalls in an interview with The Daily Signal, was helping to capture Saddam on Dec. 13, 2003. Green had graduated in 1999 from Boonshoft School of Medicine at Wright State University in Dayton, Ohio, did his residency in emergency medicine at Fort Hood, Texas, and was subsequently chosen to serve as a flight surgeon for the 160th Special Operations Aviation Regiment. Also called the Night Stalkers, the Army regiment provides helicopter support for both general purpose and special operations forces. Green previously commanded an infantry company in the 82nd Airborne Division, based at Fort Bragg, North Carolina. As it turned out, the U.S. military found Saddam hiding in a 6- to 8-foot-deep “spider hole,” 9 miles outside Tikrit, his hometown in north central Iraq. Anytime you climb into a special operations helicopter with a bunch of tier one special operators, it’s a rush to say the least, right? And then to be in the helicopter listening to them describe how they’re going over the target, and they have a special way to do that and code words that they use and things like this. And the task force commander, who I believe was Admiral [William] McRaven, came on the line and said, ‘Do you have Big Jackpot or do you have Little Jackpot?’ Because supposedly he had a cook on that target as well. The Pats won the Super Bowl this year, right? Somebody’s going to win it next year. But we’re not capturing another totalitarian dictator next year, I don’t think. His superiors asked Green to spend six hours in a detention facility with Saddam the night of his capture. It was amazing. He of course was very charming, which is what I would anticipate [of] anyone who has a cult of personality, which he did. Of course, he was a murderous dictator, too. But I mean, obviously, you don’t rise in the ranks to become Saddam Hussein without some ability to have a cult of personality. The post This Freshman Lawmaker Interrogated Saddam as Part of Iraqi Dictator’s Capture appeared first on The Daily Signal.